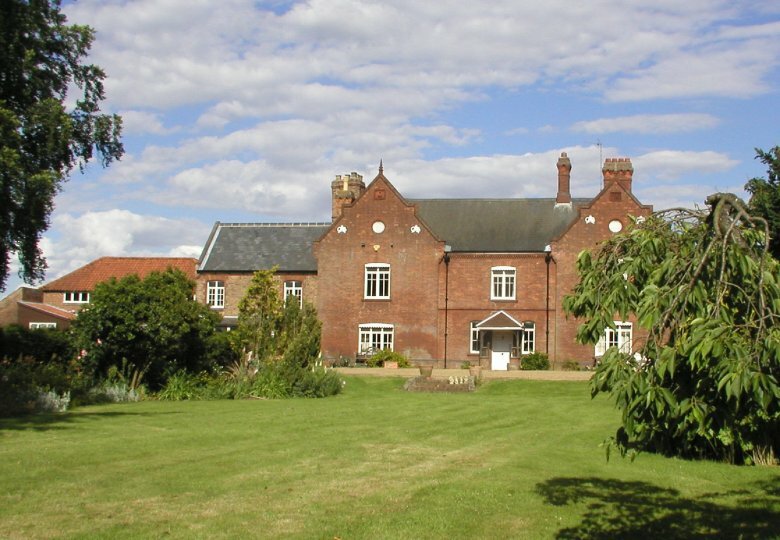 The principal Manor of Terrington was held by the Abbot of Ramsey and eventually by the Bishop of Ely until the Bishop failed to accede to the wishes of Queen Elizabeth I and subsequently the Manor passed to the Crown.It remained with the various crowned heads until William III gifted it to William Bentinck a very loyal friend. The Manor remained with the Bentinck family until the 1830s, being sold to Steed Girdlestone and John Wing of Wisbech. In the 16th century Richard Ladd was Queen Elizabeth’s steward for her Manor of Terrington and large tracts of her land in the Walpoles. In Richard Ladd’s will of 1592 he requested to be buried in the south porch of St. Clement’s church. There is a ledger slab in the porch but the brass has been removed but it can be assumed that it is the last resting place of Richard Ladd. His mother also made the same request and may be also interred there.